This project was funded on 27 Jul 2013! London 2012 came and went, and the simple fact remained: Usain Bolt was the fastest man in the world. It was an accolade we mortals would never be able to claim. Our dreams were not completely shot though. 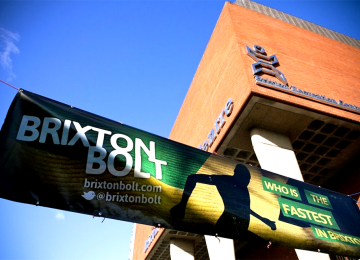 We thought, imagine being able to say “I am the fastest man in Brixton“. 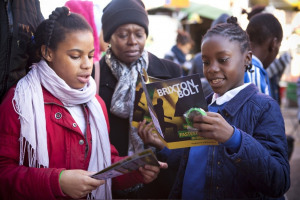 We therefore came up with the Brixton Bolt, a series of races through Brixton, to find out just who were the fastest men, women, and children of various ages in town. The 2013 event will take place on what will hopefully be a sun-kissed Sunday 28 July. 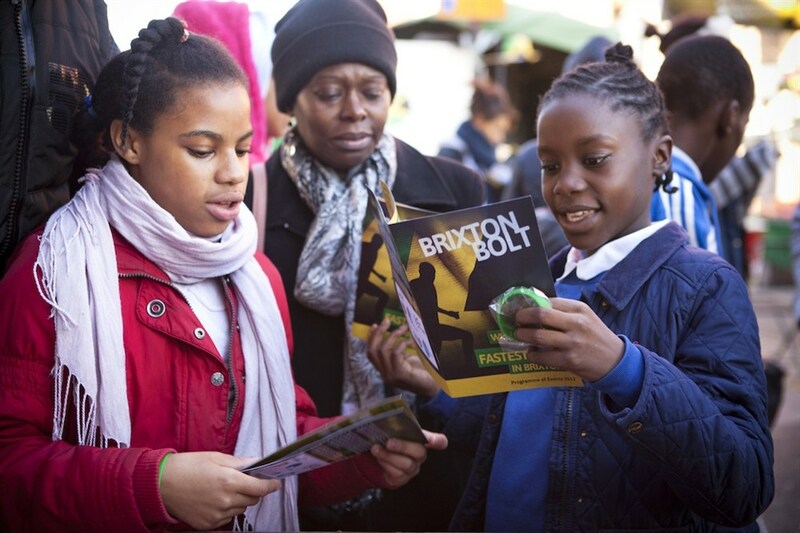 Last year over 100 Brixton residents put on their spikes and raced down Pope's Road for the Brixton Bolt, a community event to determine the fastest in the South London town. 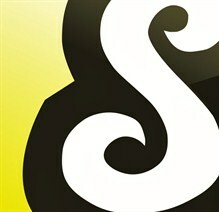 This year we are going bigger and (we hope) faster, but we need your support to do it. For this event to happen we rely on the generosity of Brixton businesses and, with a little help, people like you. 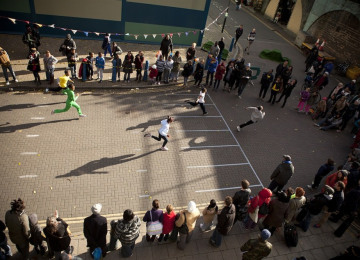 A small donation will go a long way in helping this event get out of the blocks, as well as helping our chosen charity, the Evelina Children's Hospital Appeal. 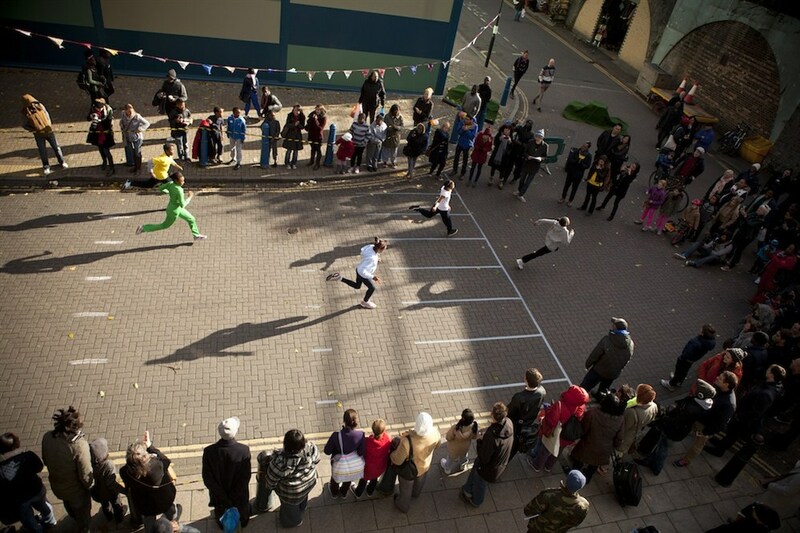 Why not get involved yourself? 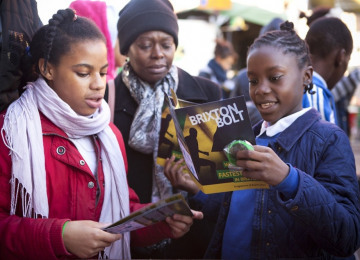 While participation in the event is only available to those who live or work in Brixton, we welcome involvement and audiences from all over! The first Brixton Bolt took place on a very cold Saturday 27 October 2012. 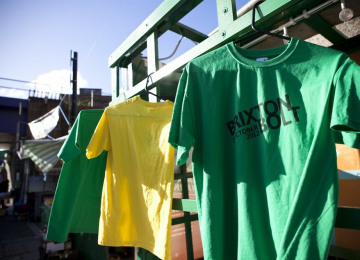 The 2013 event will take place on what will hopefully be a sun-kissed Sunday 28 July. 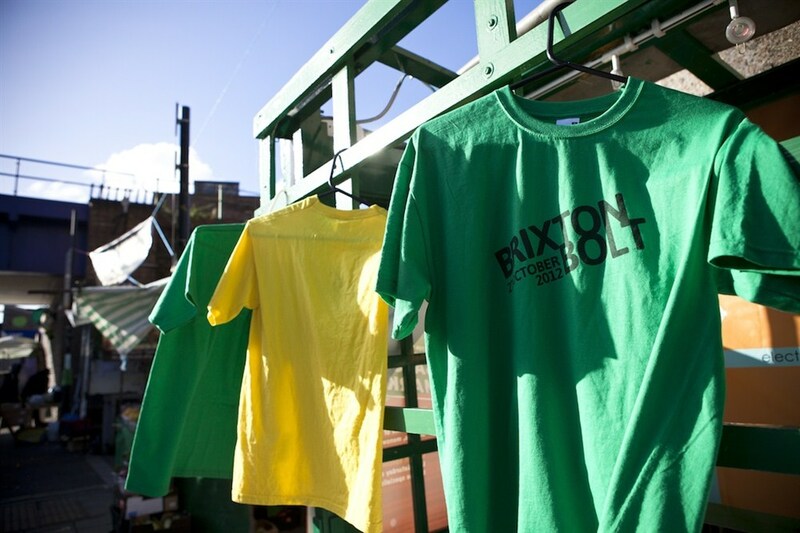 Project Delivery Manager: Brixton Bolt The Project Delivery Manager takes legal responsibility for receiving and spending the funds raised and ensuring the project is delivered. 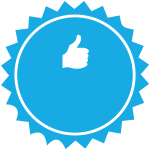 Contractor: Pro Active Central London (not a builder, but appearing) The team responsible for building or installing the project.